15 short essays and poems by Graciel Evenstar on the subjects of illness, healing, death and life, along with autumn-themed original photographs from Turkey and western New York state. Filled with love and encouragement for women living in difficult times and those who support them. 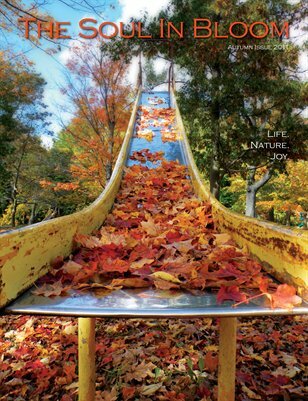 This is the 3rd in a collection of 4 keepsake magazines based on the changing seasons in nature and life.